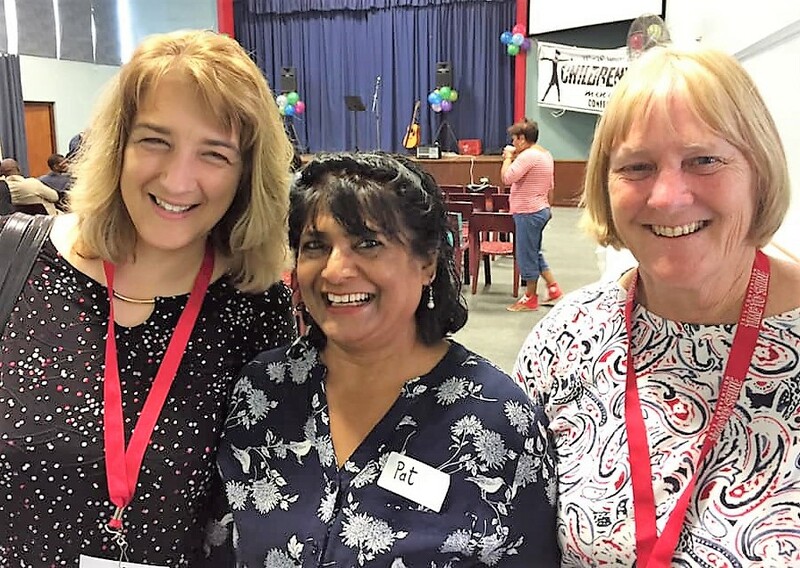 BCM Africa missionary Pat Govender now coordinates ISMT Training across Africa. 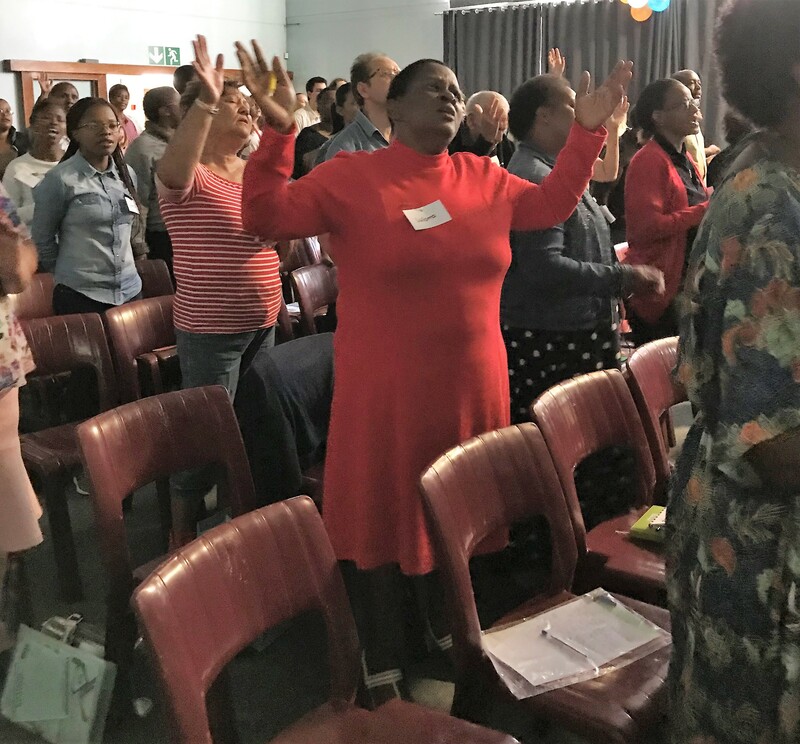 She was attending the global children’s ministry Equip Conference in Thailand when God spoke to her about doing more in regards to training, equipping, investing in, and supporting children’s ministry leaders in her home city of East London, South Africa. 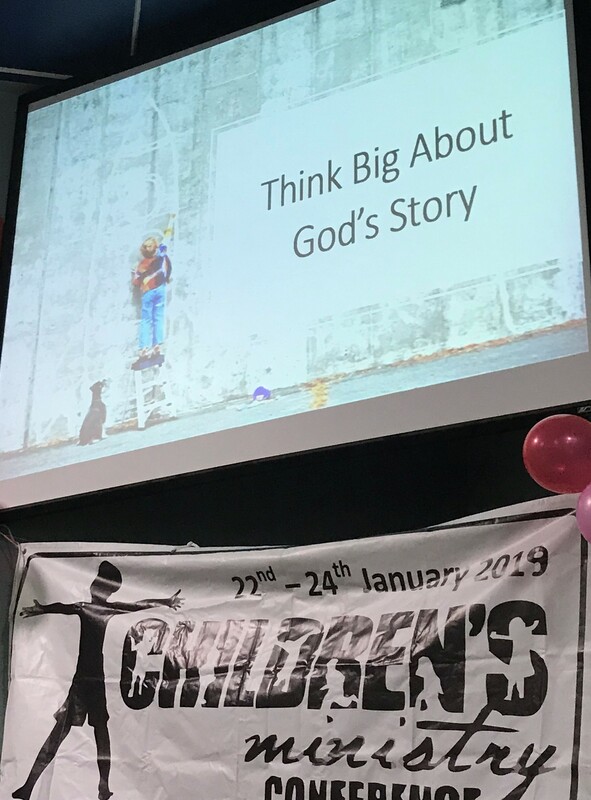 East London’s Children’s Ministry Conference has become an annual event. This year the conference was held Friday-Sunday, January 18-20, 2019, with more than a hundred participants from thirty-two churches. Esther Zimmerman and colleague Debbie Keyser flew in from the USA as guest speakers. 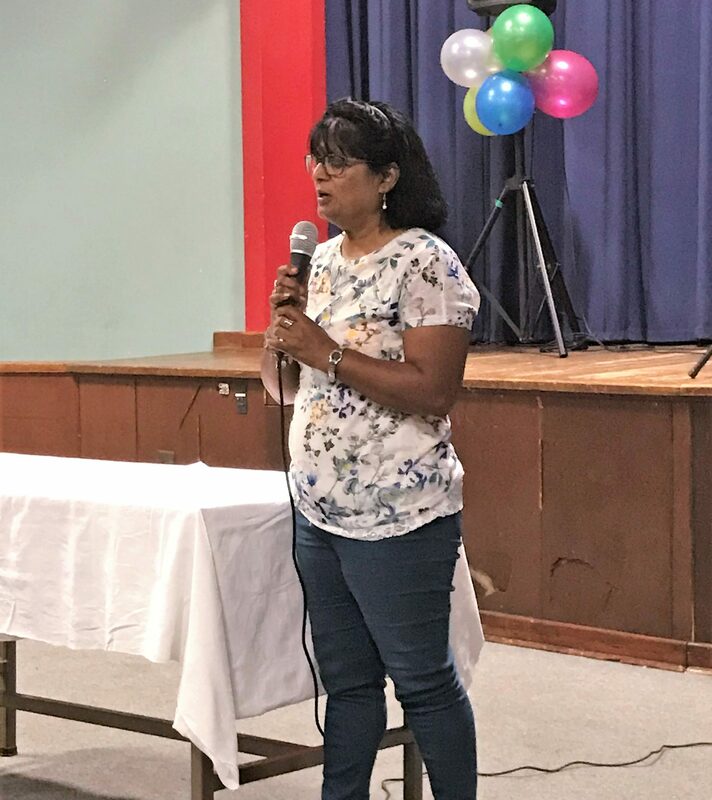 “The main reason this conference needs to happen is to Envision, Equip, Resource and Mobilize people for children’s ministry,” shares Pat Govender. She goes on to explain. In envisioning, delegates need to really get a feel for what is on God’s heart for children and to understand the importance of children’s ministry. This took place in the plenary sessions on Friday evening, Saturday morning, and Saturday. Esther Zimmerman was the plenary speaker, and her challenge was to THINK BIG—about God, about children, about children’s ministry. 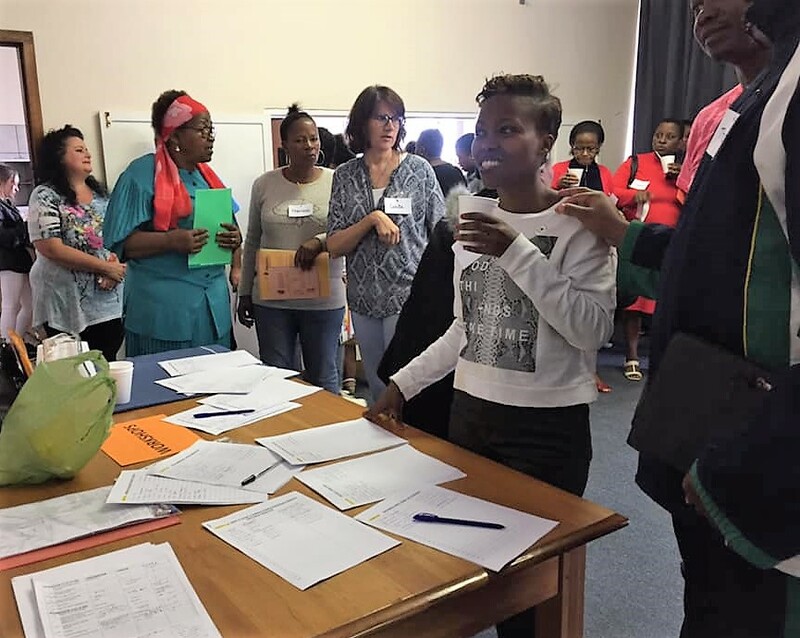 On Saturday, three workshop slots with fifteen different workshops to choose from helped equip delegates, strengthening and teaching skills needed for reaching children. 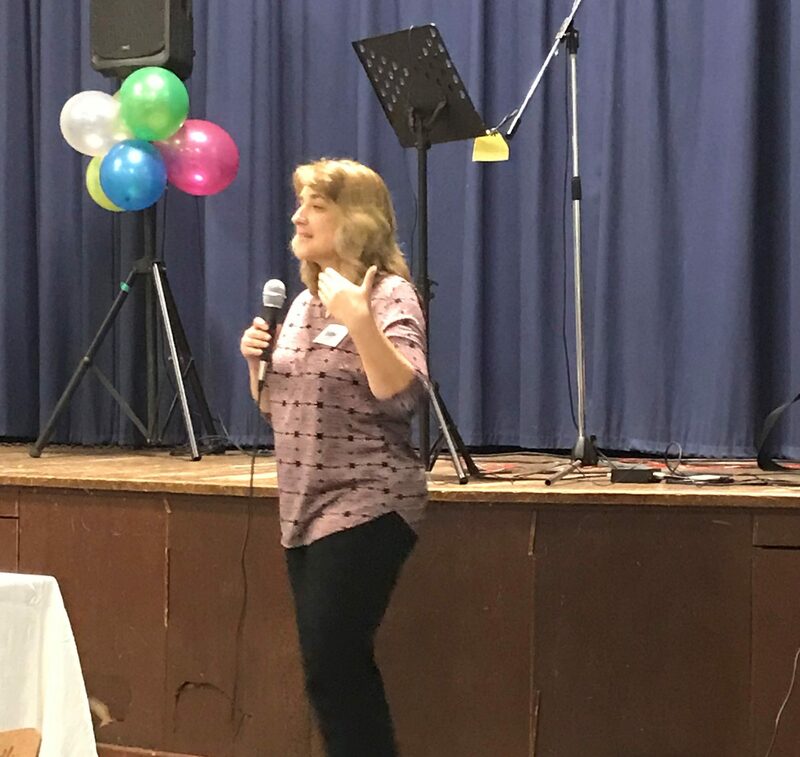 This year’s workshops covered topics from human trafficking and how to work with autistic children to Faith at Home family ministry and how to run a holiday club. Various ministry organizations also had displays with a range of resources delegates could acquire to take home to their local ministries. 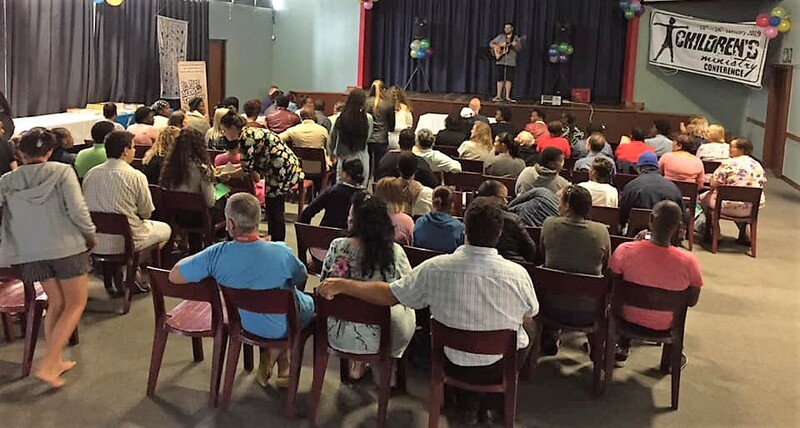 Finally, in several of the conferences delegates could also sign up for a Sunday outreach to run a children’s program in certain areas/churches. This was to mobilize them to reach out to children around them as well as those who are outside their communities. 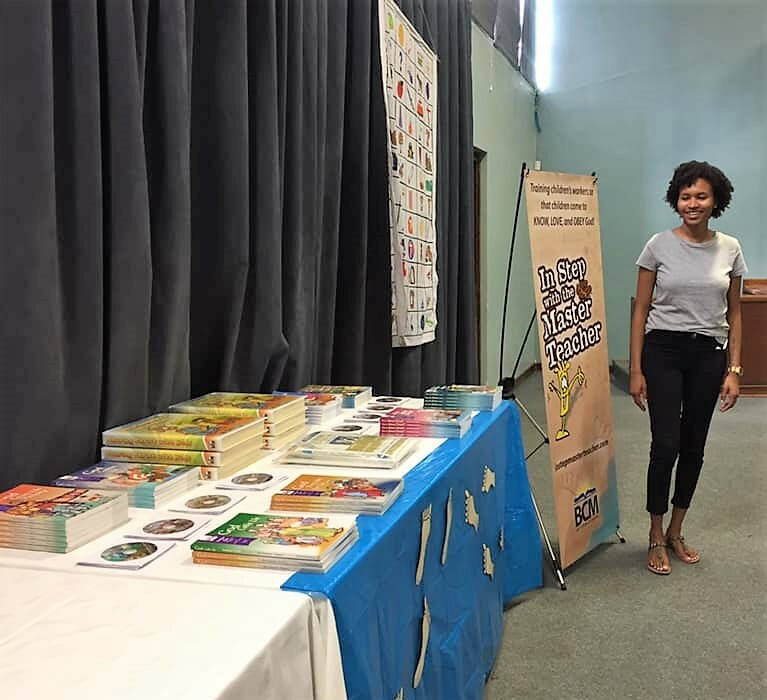 The 2019 conference had two additional elements—a pastors breakfast meeting and a teachers tea for Christian school teachers working in the public school system. Pat Govender has seen the impact of this conference on the city of East London. Many participating pastors have expressed that they are making changes in their churches to serve the children better and take children’s ministry more seriously. 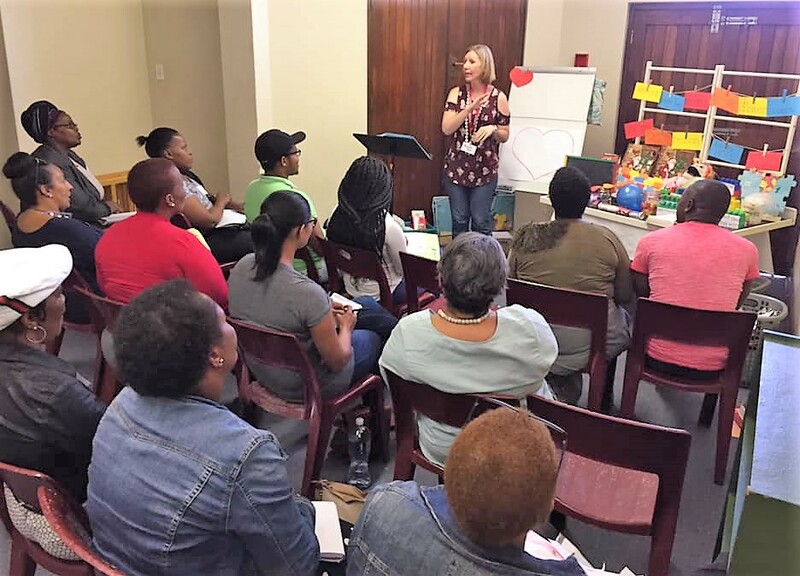 One 2019 participant shared that just that week she had submitted a resignation letter to her pastor stating that she was quitting children’s ministry. Since she’d already committed to attend the conference, she decided to fulfill that promise. During the very first session, God spoke powerfully to her, making clear that he was not done using her in ministry to children. She recommitted herself to reaching children and attended the rest of the conference with a hunger to learn more for this ministry. Another participant left the conference convicted that God is calling her to reach out to street children and with plans to start such a ministry. Most importantly, the churches of East London are becoming more aware of children and the value of children’s ministry in raising up a strong next generation of African Christians. 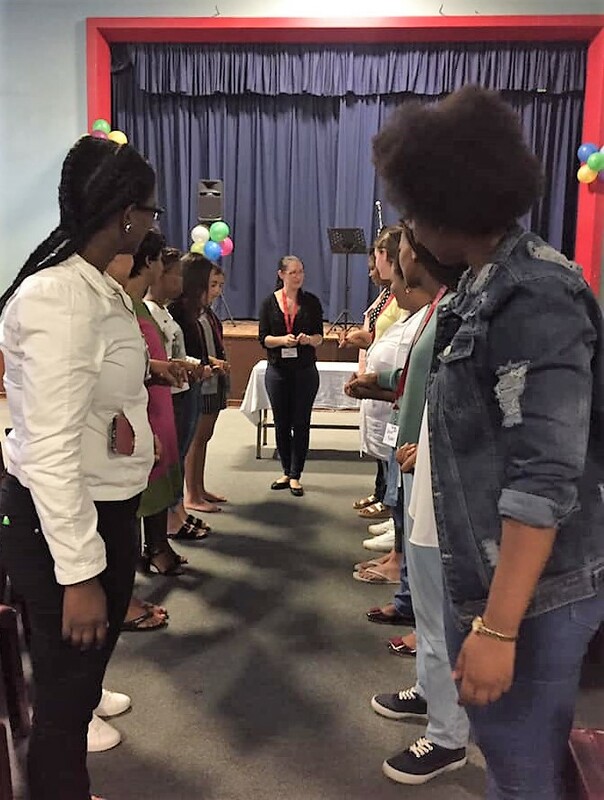 Many churches have followed up on the conferences by inviting Pat to their churches for further training as well as to organize children’s and youth conferences. 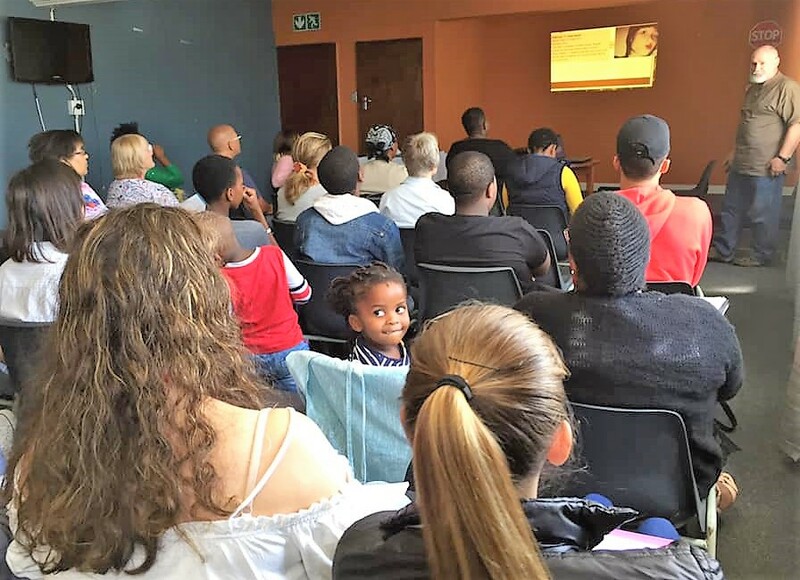 The first such took place at Mdantsane Community church in October 2018 with over two hundred children. Pat will be running a second one June 2019 with East London’s Anglican church.